The Lunet concert programs are always composed around a theme. This involves drawing on a broad repertoire of both old and new music, original or edited. 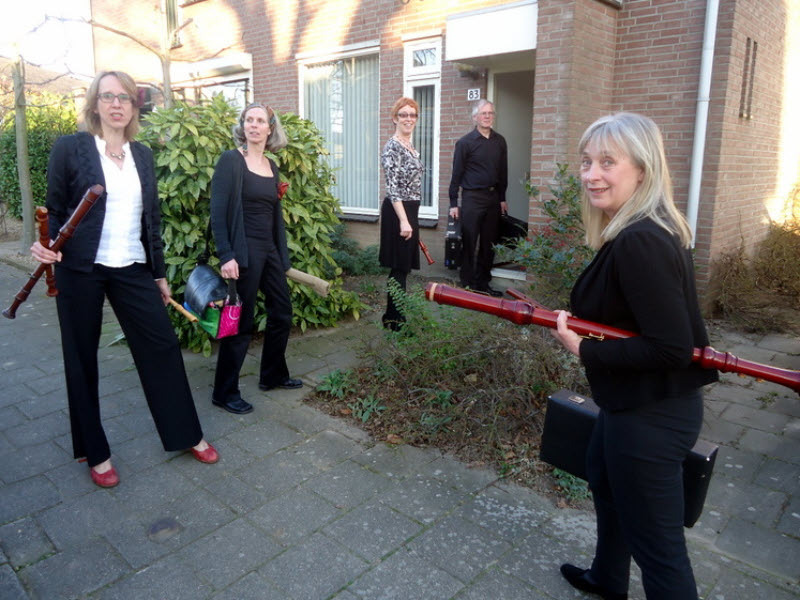 Examples of recent programs are: Gradus ad Parnassum: Muziekles voor Dummies, Muzikaal Labyrint, De “Foute” Noot, and Maatwerk. The ensemble performs in the Netherlands, Belgium, Germany and France. Also Lunet has performed two works by composer Jo van den Booren, which were specifically assigned to the ensemble. Lunet enjoys to collaborate with other musicians, choirs and artists from a broad range of disciplines.